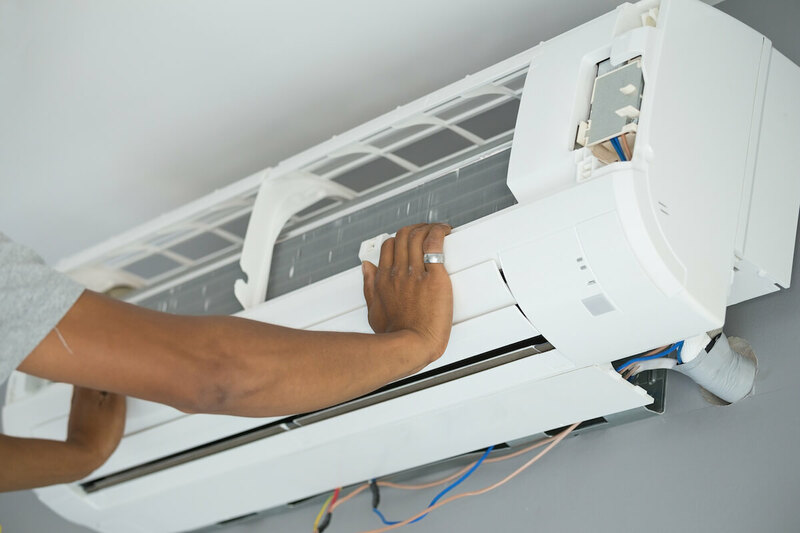 For the best efficiency, you’ll need to make sure that your room air conditioner is fit for where you’re going to use it in. If it’s too big, or too small, then your operating costs will be much higher than you’d like it to be. 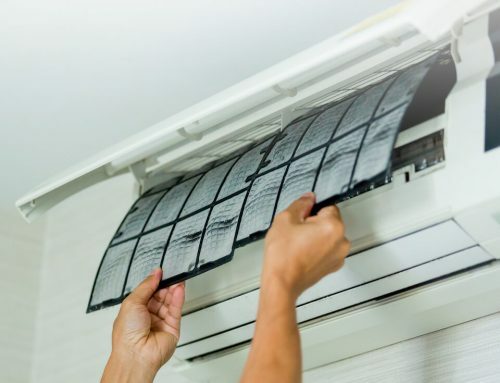 Follow these tips to help make sure that you choose the right air conditioner for your room. In general, you’ll want at least 25 BTU (British Thermal Unit) per square foot of the room. 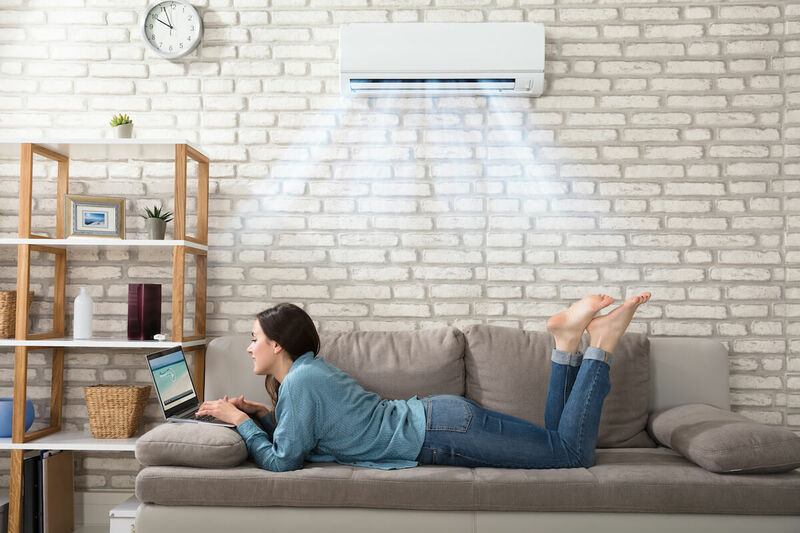 So, for example, if the room measures 180 square feet, then you should be looking for an air conditioner with at least a 4,500 BTU cooling capacity. 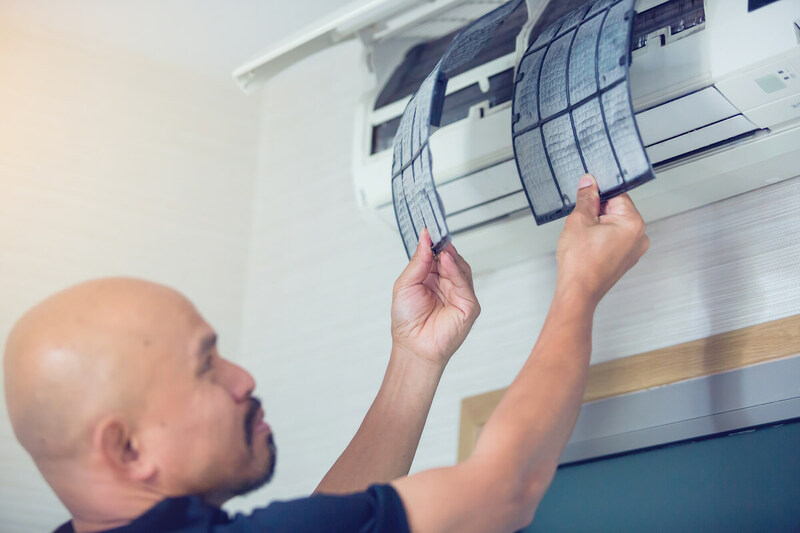 While this is just a general guide and it is possible to use a smaller air conditioner, keep in mind that a smaller AC unit will have to continuously run just to keep up. Because they are very inefficient, they can be very expensive to use. 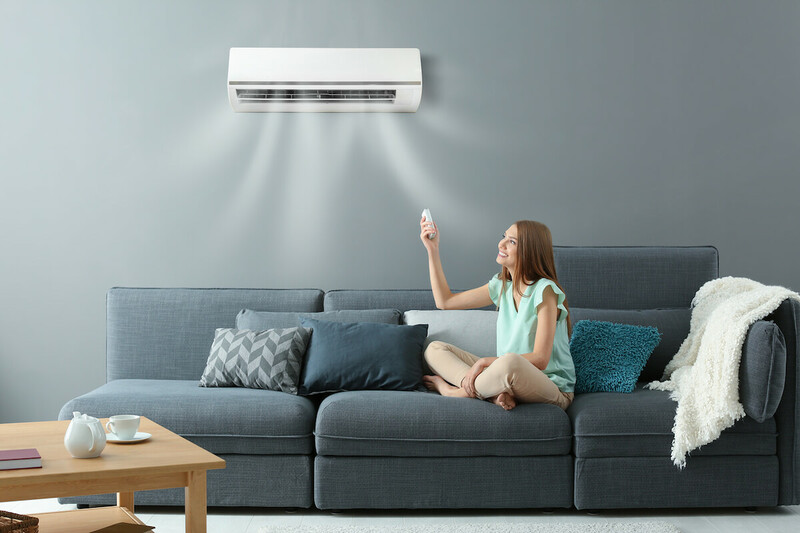 Yes, it is possible to buy an AC unit that’s too big for the room that you’re going to be using it in. One of the telling signs of an air conditioner that’s too big for the size of its room is if you feel hot and sticky, despite the room actually being cool. 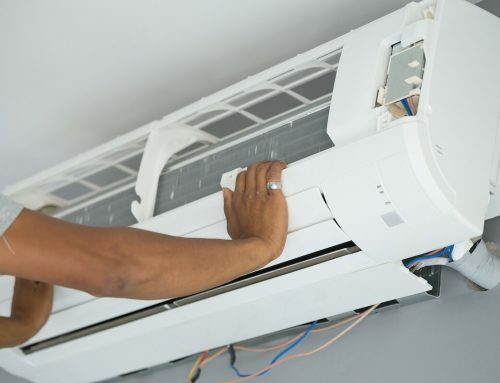 This is because large air conditioners won’t be able to extract moisture from the air properly since they won’t need to run as long to keep the room at the desired temperature. 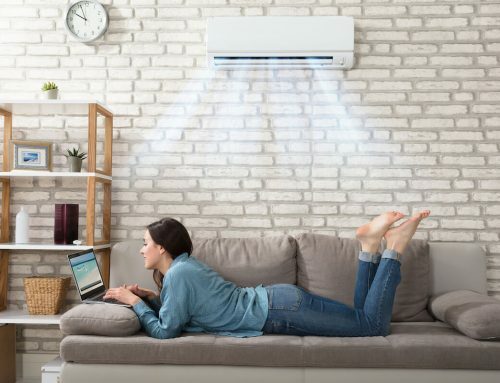 Also, because they are too large, they’ll have to cycle between on and off much more frequently compared to an AC unit that’s just the right size. 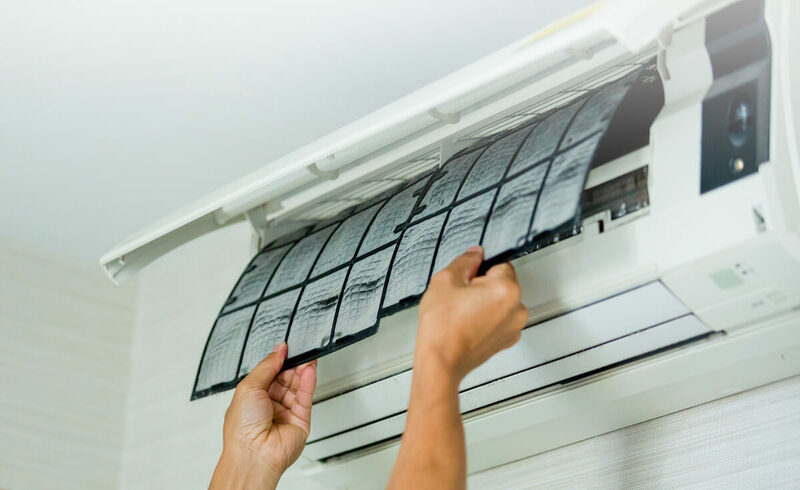 While modern window units are equipped with energy-saving features, the fact that they have to be placed on windows puts them at a huge disadvantage compared to wall mounted or split type air conditioners, which are placed near the ceiling. 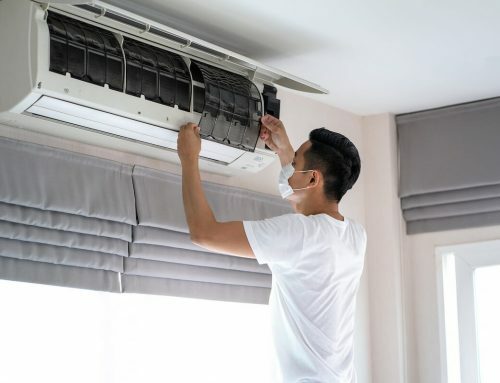 Because wall-mounted air conditioners are placed so up high, it’s easier for it to blow cold air into the room, making them more efficient overall. Not to mention, they’re also easier to clean and maintain. As you can see, there’s a lot of thought that goes into choosing the right room air conditioner. You can’t simply just pick the first AC unit that you see and get on with it. 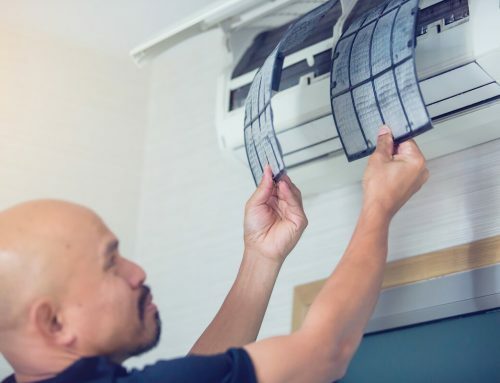 But, if you put in the effort, you’ll end up reaping the benefits in the long run in the form of huge aircon cleaning and maintenance, and energy savings, especially if you live somewhere where you’ll have to use the air-conditioner nearly every day. 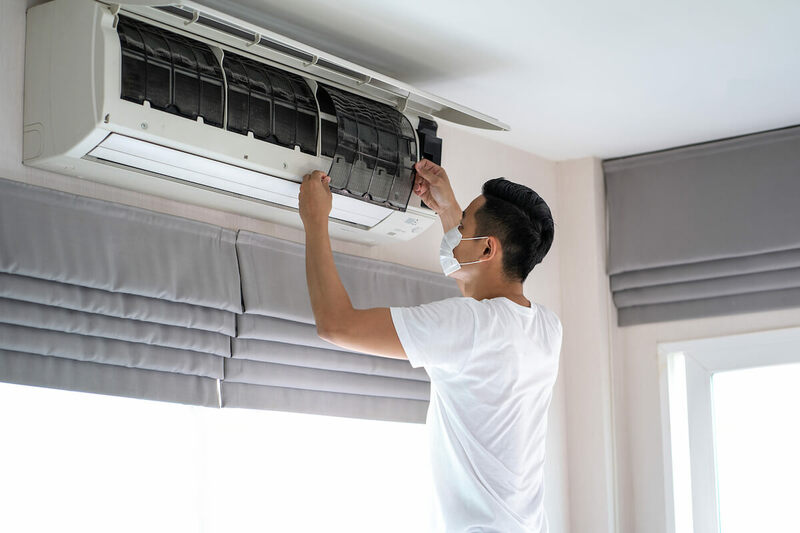 Regardless of what kind of air conditioner you choose, however, make sure that you choose the right aircon servicing package from a trustworthy professional air-con cleaner to make sure that your newly-bought AC unit serves you well for a long time.